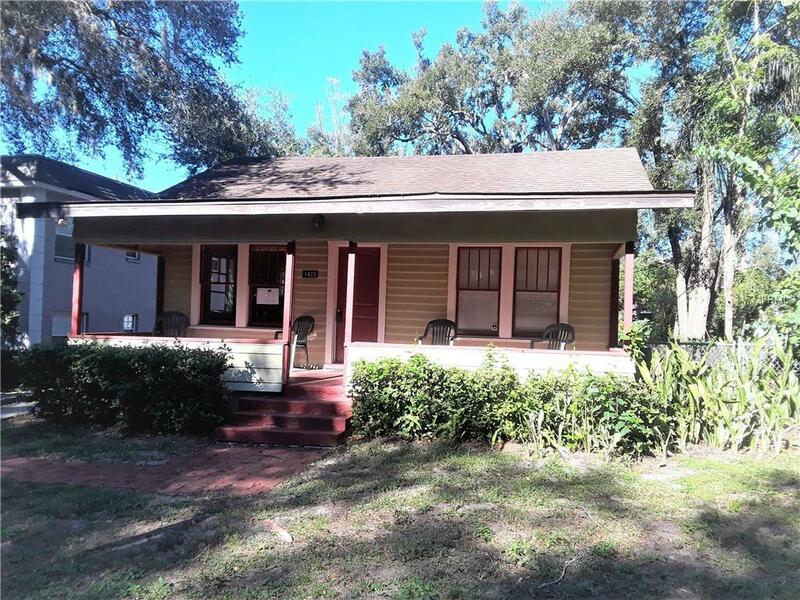 This adorable bungalow is in a great neighborhood a short drive from Orlando Regional Health Center, Lake Eola and the SODO District. Walking distance to 903 Mills Market.Wood floors in living area and 2 bedrooms, inside laundry, and a cute front porch for relaxing and entertaining. An in-law cottage is behind the house and rented separately. Shared parking area behind the main house. Lawn care included. Small pets will be considered on a case by case basis.